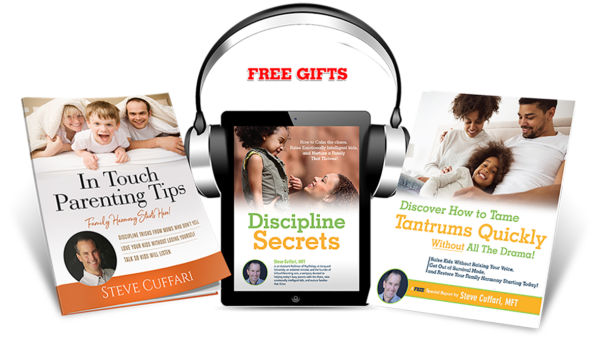 For many, Steve Cuffari is the mentor that parents call on to make their parenting style warmer, easier and more effective. 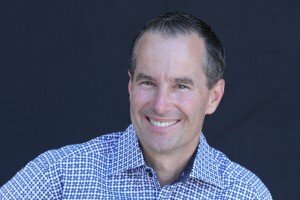 He is the founder of In Touch Parenting, a company devoted to helping today’s busy parents calm the chaos, raise emotionally intelligent kids, and nurture families that thrive. As an Ordained Minister Steve also helps Christian parents develop an integrated approach to raising children: one that’s down to earth, practical, and carefully grounded in two domains—theology and the latest psychological research on the best parenting practices. To make your life easier, Steve has taken his in-depth knowledge into live parenting seminars which are quite popular because they are rich with humor, insightful stories, and experiential exercises that help you get and stay connected with your kids. For your convenience, his sensitive yet no-nonsense approach is broken down into small, manageable, and easy-to-learn steps that you can use right away! 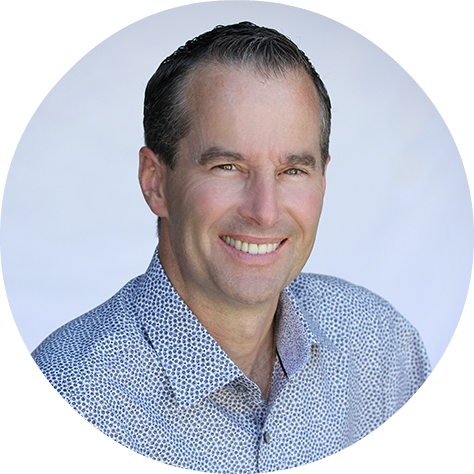 Whether you are a novice or an experienced parent, Steve wants to equip you with fresh ideas, new perspectives, and renewed confidence while you parent in today’s busy and complex world. All of three FREE resources are designed to help you reclaim your family harmony so feel free to click the red button below to get started! Yes, I want More Family Harmony! Mountain Biking: Call me strange, but I love peddling up steep hills and then facing my fears and traversing back down the single track. Basketball: Still a Lakers fan. Horse Racing: Nothing on earth compares to riding a thoroughbred down the stretch in front of 30k screaming people!!! As a former jockey, I love watching the Breeders Cup and seeing my friends win big races on T.V.. It helps me stay in touch with a sport that’s still near and dear to my heart. Self-help Books: Love Sense, The Passionate Marriage, Anything by Dan Seigel, Awaken the Giant Within. Favorite People: Jesus, Walt Disney, The Wright Brothers, Henry Ford, Rosa Parks, Laird Hamilton, Bill Shoemaker. Favorite Thoroughbred: 2014 Kentucky Derby winner California Chrome (Art Sherman, CC’s trainer is a personal friend of mine. I rode horses for Art back in the early 80’s). TV: Shark Tank, Prison Break, Gold Rush, Blackish, Designated Survivor. Movies: The Shawshank Redemption, The Hiding Place, National Lampoon’s Christmas Vacation, Seabiscuit, Secretariat, Riding Giants. Places: Hawaiian islands, especially Maui and Kauai!